When it's time to replace your brake rotors, you have two choices. Choose factory replacements, like your mom would, which get you the same old performance—or lack of—as you had before. Or, you can step up the performance and motoring passion, like Steve McQueen would, with a set of Centric High Carbon Brake Rotors. 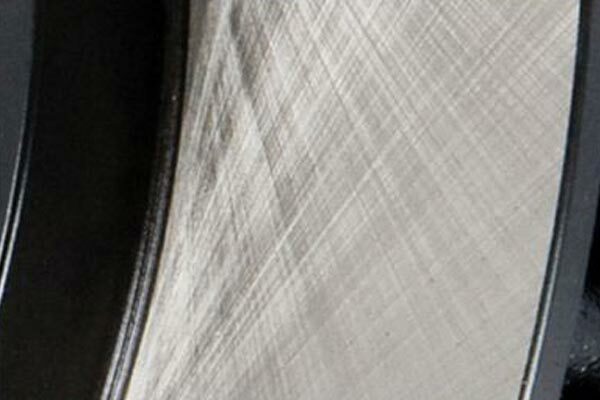 The secret behind Centric High Carbon Brake Rotors is the advanced metallurgy. 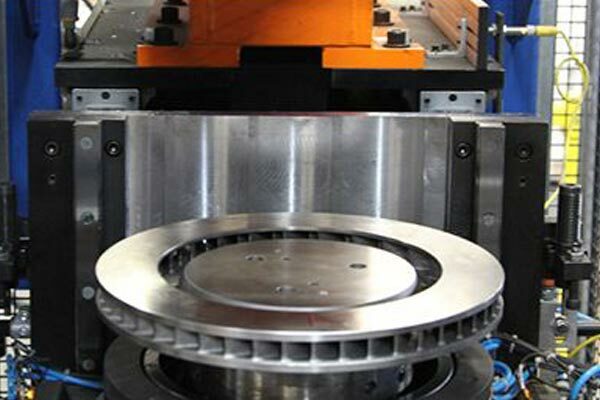 The alchemists at Centric use a proprietary blend of molybdenum, chromium and carbon to create the ideal brake-rotor alloy. It improves performance and stopping power, reduces squeal, resists oxidation and dissipates heat. And, your Centric high carbon rotors always deliver—even during repeated, heavy use. To increase strength, stability and smooth operation, Centric uses symmetric split core castings and precision mill balancing. They double disc grind the discs in a non-directional finish to eliminate run out and thickness variation while improving rotor to pad break-in. 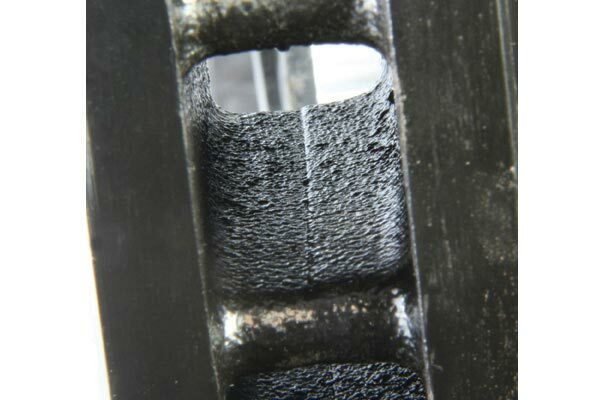 Plus, all non-friction surfaces get a black anti-corrosive E-Coat to stop rust. What's more, Centric Premium High Carbon Brake Rotors are backed by a 90-day or 3,000 mile warranty depending on which occurs first. 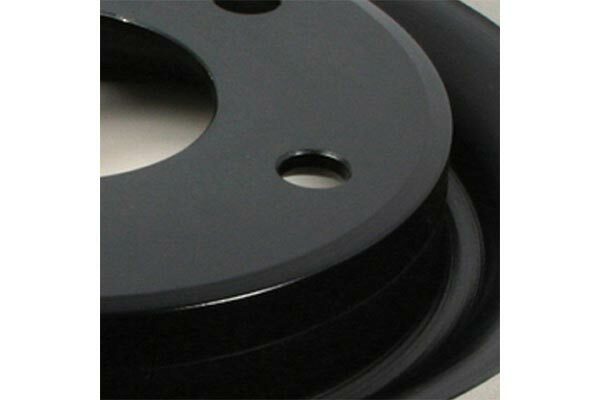 Rotors should always be replaced in pairs (one left side and one right side) for maximum safety and effectiveness. Single rotor replacement is highly discouraged. A quality product at a great price. the Golf stops better than new with the addition of ceramic/carbon pads. I would highly recommend this product to others. 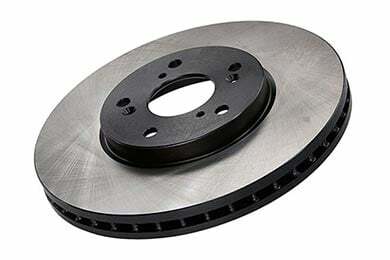 I've installed various rotors on various vehicles and these seem to be best for their price. They have a nice finish and seem to resist warping. Can't go wrong with these rotors. These rotors will provide you with the best bang for the buck. They are durable and can take repeated abuse without warping. I've used these rotors in all of my cars and never had any issues. Some of the cars have seen track time as well. Reference # 767-606-093 © 2000-2019 AutoAnything, Inc.